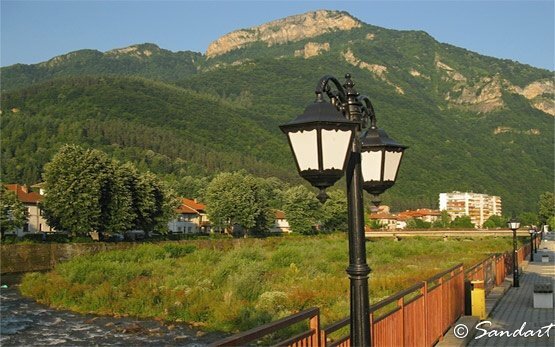 TETEVEN - Bulgaria » The town of Teteven is located on the banks of the Beli Vit river, at the foot of the Central Balkan Range. 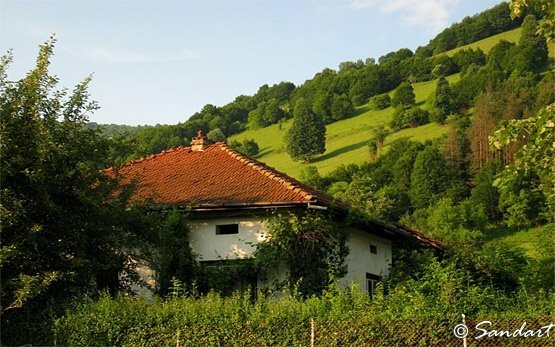 It is situated 110 km away from Sofia and 70 km away from Lovech. 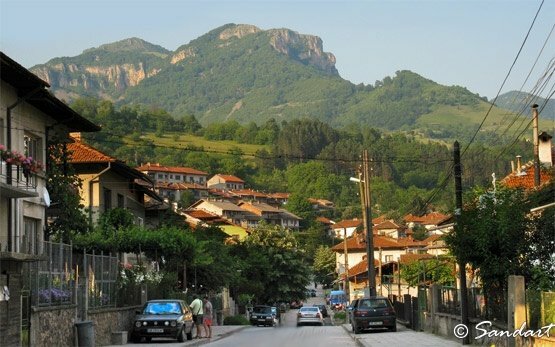 Teteven is appealing in a laid-back way with its pretty pastel-coloured houses ranged above the main square. The small town museum houses a colourful display of local costumes and crafts. Several women still weave in Teteven, using local wood dyed with the extracts of indigeneous plants. Close to the town are Koznitsa waterfall, the Blue wheel and the Pit caverns. Close to the town are St Prophet Elijah Monastery and Glozhene Monastery.